The day 25th June since the year 2011 has become very significant in the Marine Industry. This was the first time The International Day of Seafarer was celebrated in the history. It has been sponsored by International Maritime Organization (IMO). 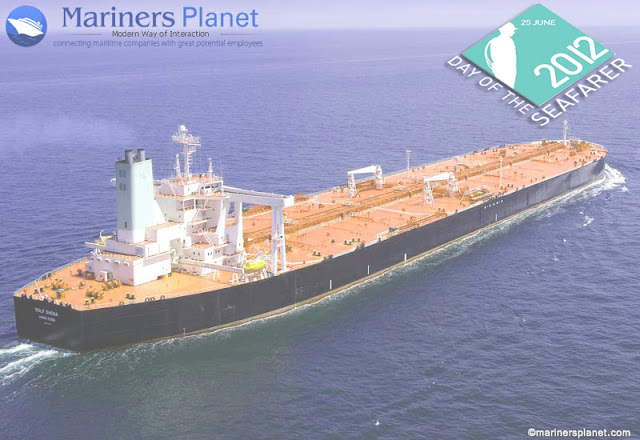 This special day is celebrated to make marine industry feel proud of their jobs as well as a compliment to the seafarers for serving the most difficult industry away from their homes. This Day is celebrated across the world to make seafarer feel special for the duties they perform day and night to make our lives comfortable. It is important to make people aware of maritime industry and their vital role in our economy.